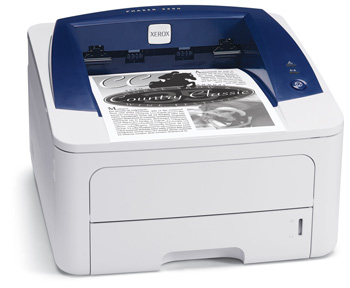 Genuine OEM Xerox WorkCentre 3210N MFP (3210/N) Black Multifunction Laser Printer. Get the most out your printer as it offers 24 ppm at 1200 x 1200 dpi. 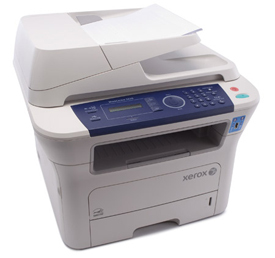 Genuine OEM Xerox WorkCentre 3220DN MFP (3220/DN) Black Multifunction Laser Printer. 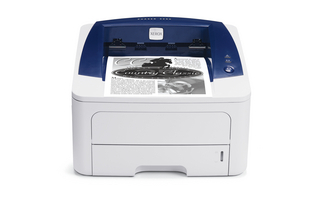 Get the most out your printer as it offers 30 ppm at 1200 x 1200 dpi. 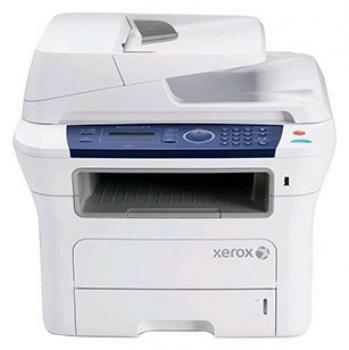 Genuine OEM Xerox Phaser 3250D (3250/D) Black Laser Printer. 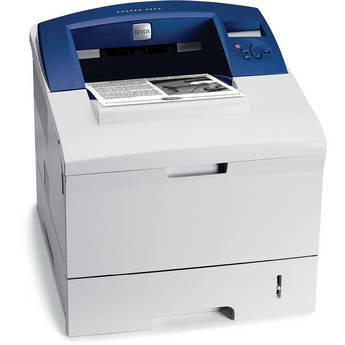 Get the most out your printer as it offers 30 ppm at 1200 x 1200 dpi. Genuine OEM Xerox Phaser 3250DN (3250/DN) Black Laser Printer. Get the most out your printer as it offers 30 ppm at 1200 x 1200 dpi. 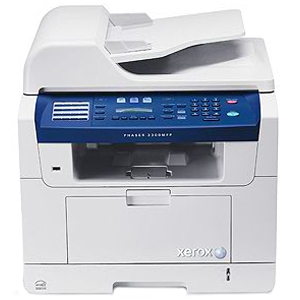 Genuine OEM Xerox Phaser 3300MFP/X (3300MFP/X) Black Multifunction Laser Printer. Get the most out your printer as it offers 30 ppm at 600 x 600 dpi. Genuine OEM Xerox Phaser 3600DN (3600/DN) Black Laser Printer. Get the most out your printer as it offers 40 ppm at 1200 x 1200 dpi.